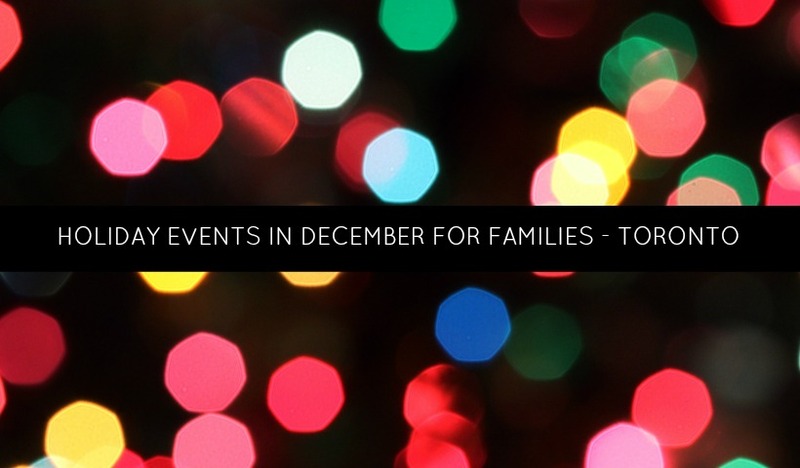 Your calendar is quickly filling up, but if you’re looking for some fun places to take the kids to make the most of this Holiday Season, here is a list of some of the best the city has coming up. Planning your Santa visits for the 2014 holiday season? 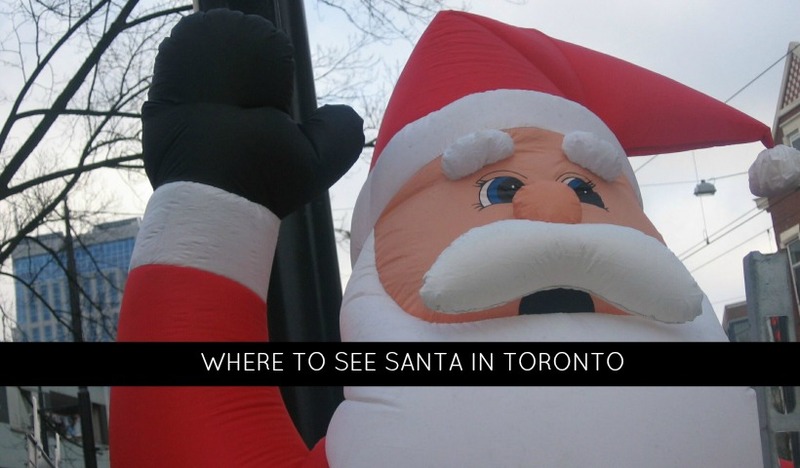 Here is a roundup of favourite neighbourhood parades, mall Santas and more as recommended by our momstown community. Happy holidays! 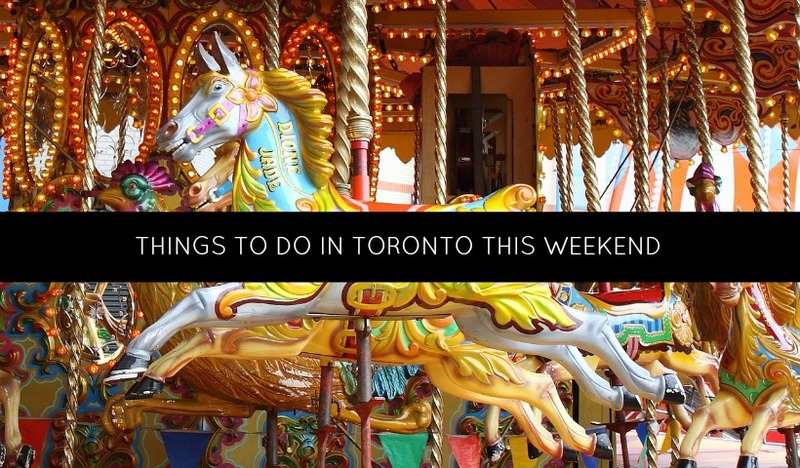 Check out some of the fun family events and activities in Toronto this weekend. The Wiggles are coming! 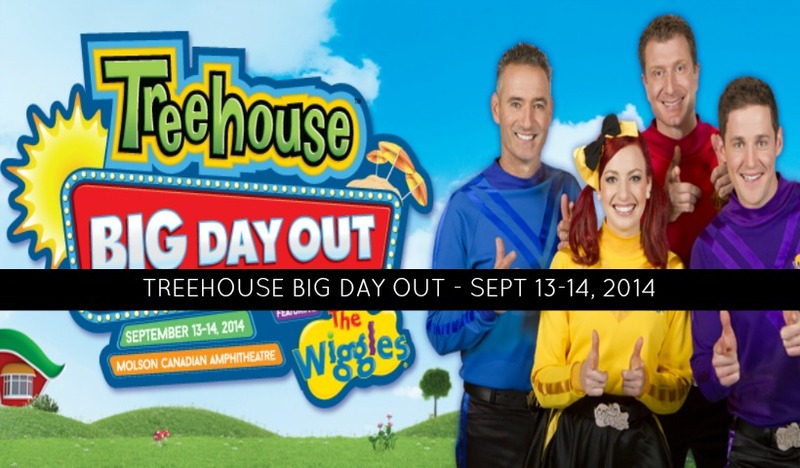 Tickets now available for Treehouse Big Day Out – a fun family festival experience Sept 13-14 at the Molson Amphitheatre in Toronto. 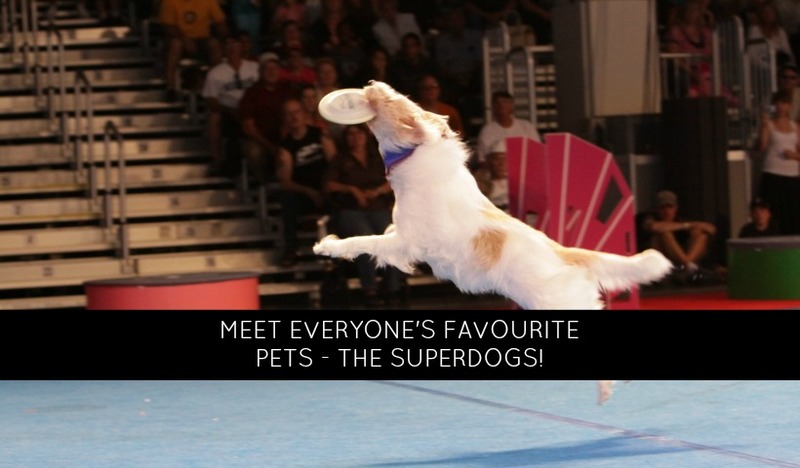 Sid the Kid, Lily, Squire, everyone’s favourite pets the SuperDogs will once again be performing daily at the CNE; this year in Ricoh Coliseum, a new bigger venue with less lineups! 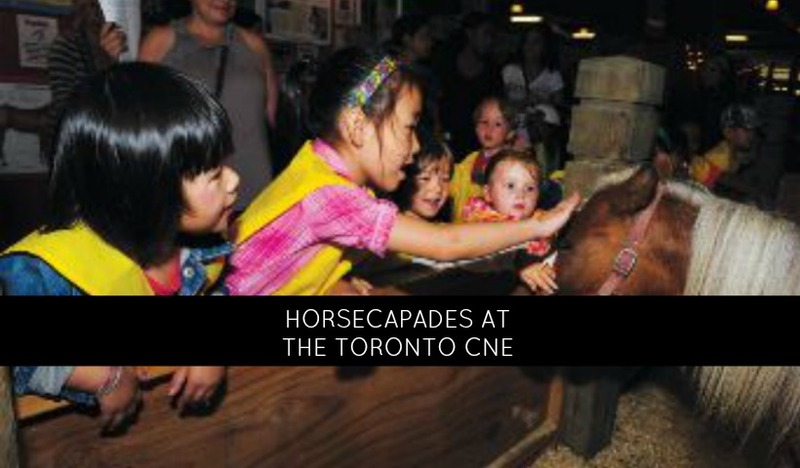 FREE through Aug 14th at the CNE grounds, then during the CNE free with the price of regular fair admission, families can enjoy a great outing all about horses! 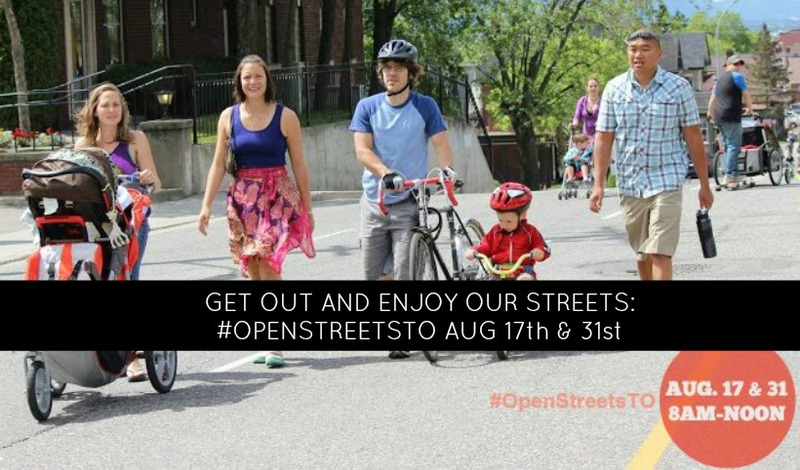 So happy that Open Streets is coming to Toronto! It takes place in cities around the world, and now Toronto will shut down several of its key downtown streets on two days this month for families to enjoy walking, riding, strolling and a host of fun community activities. Do your kids love cars, motorbikes and generally all things speed and racing? 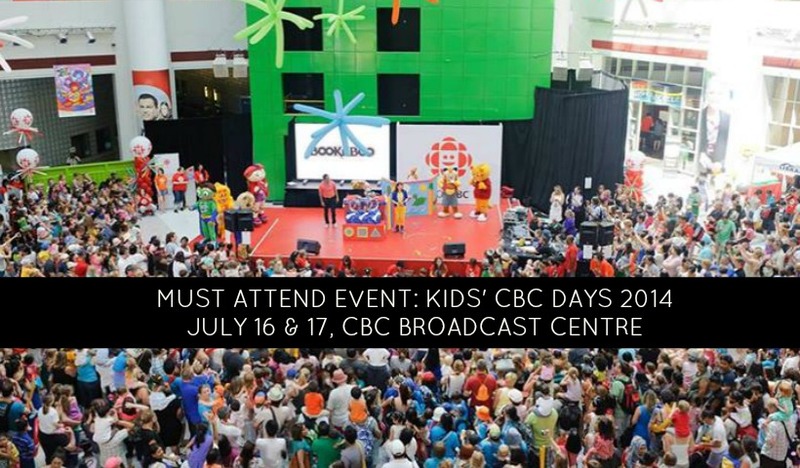 If you’re thinking of checking out the Honda Indy Toronto, here’s a sneak peek at some of the great activities you’ll find onsite like the Honda Canada Junior Red Riders Program. Free on Fan Friday. Are you thinking of getting a pet for your family? 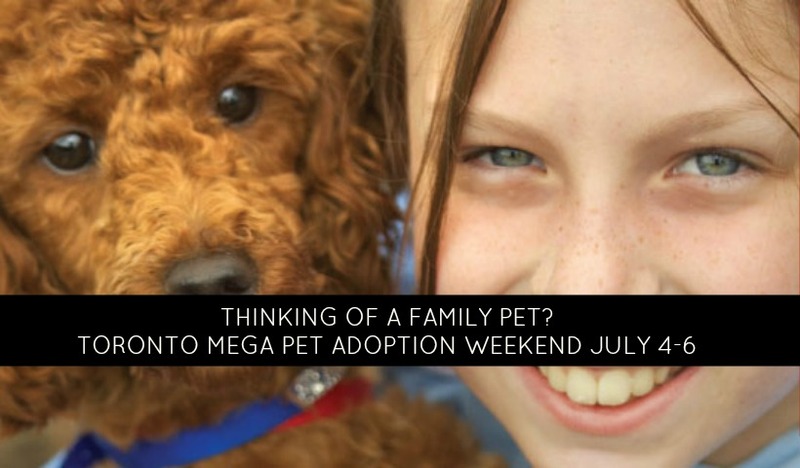 Meet hundreds of loveable dogs and cats needing a home at Toronto’s Mega Pet Adoption Weekend, July 4-6 at the CNE.